When the economy improved in 2013, SAFEbuilt expanded its geographic reach and experienced dramatic growth. President Mike McCurdie realized he needed a higher level of professionals to help support these changes. Based on the critical role of people at SAFEbuilt, an advisor recommended that McCurdie assess and enhance his organization’s recruitment efforts. An outside partner with a consistent, strategic process could help the growing company build a high performance team. Prior to diving into their specific search, TalenTrust launched the partnership with an extensive Discovery meeting to discuss the SAFEbuilt business strategy and growth goals, competitive environment, talent needs, company culture and more. SAFEbuilt hired a Chief Building Official, Human Resources Director, Regional Business Development Manager, and a Proposal Specialist/Coordinator as a result of the company’s partnership with TalenTrust. McCurdie commented specifically on the critical role of HR Director, which had initially prompted him to turn to TalenTrust as an expert partner. Since hiring the HR Director, the company has become much more strategic in their efforts to attract, train and retain key people. 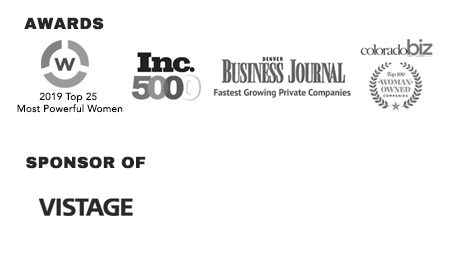 Awards: Inc. 5000 (2014, 2013, 2011, 2009); 2013 Colorado Company to Watch; 100% client satisfaction rating. Description: SAFEbuilt offers customized full-service building department programs and supplemental services in short-and long-term engagements to public agencies. SAFEbuilt partners with more than 200 communities of all shapes and sizes throughout the country for the efficient delivery of outsourced community development solutions including building department services, community planning and zoning and code enforcement.